HEALTHY TEETH EQUALS VERY HAPPY TEETH! Running a bustling practice in the heart of New York City Dr. Sol Schwartzstein meets new faces on a daily basis. 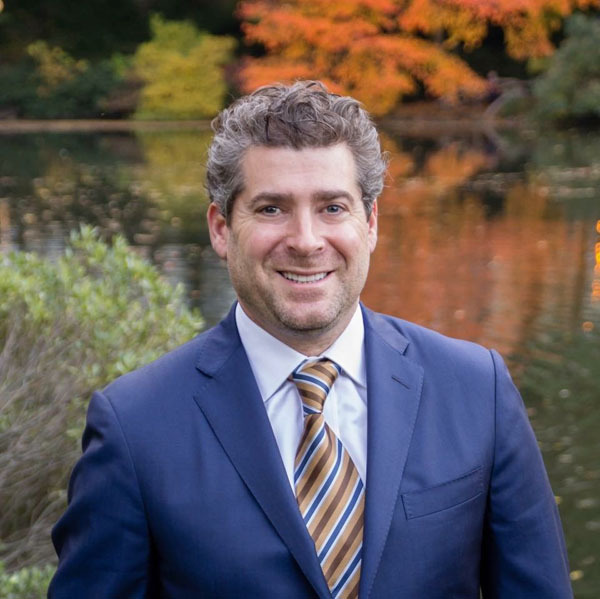 As a dentist specializing in cosmetics, implants and periodontics, and the founder of Central Park South Dental Arts, he aims to make sure everyone leaves with a bright and healthy smile. We caught him between patients to answer some questions about oral health, NYC and the real deal on flossing. What do you love about dentistry and why did you choose this specialty? Dentistry is very satisfying, and this specialty is especially satisfying. Not only am I able to help people stay healthy, but, as with any type of cosmetic surgery, people are coming and asking you to change their lives. You can truly transform people’s lives from day one to day two – and they love you for it. What’s important to know about periodontal health? If you don’t take good care of your gums, your teeth will be weak and compromised, but it’s much more vital than that – periodontal disease is also linked to other health issues such as heart disease. What are your best tips for oral hygiene – and what’s the real deal with flossing? The real deal on flossing -it is important but not the only thing. It’s more important to brush, use a rinse and floss and see the dentist regularly then to get obsessive about flossing. So we should visit you every six months? The six month recommendation is for maintenance for those without any issues. As soon as you start developing problems, you need to be on a customized recall schedule tailored just for you – typically every four months. What is the newest technology in dental care and what techniques are you are excited about? There’s a lot of digital dentistry that we’re doing with fabrication of teeth. It’s all done via computer and more precise, with a smaller margin of error to help ensure an even better fit for our patients. I’m always excited about what we can do with dental implants. We are able to basically give you a “third set” of teeth. Of course, if we could help you avoid that, you avoid that. Favorite or most satisfying procedures that leave you and your patient with a smile? Bleaching – patients love that – and veneers. Full smile makeovers with implants -when it’s all done they have a brand new set of teeth, and that’s very satisfying for all. What’s the biggest challenge and the best part of running a practice in the heart of New York City? There are thousands of dentists in NYC, so we work extra hard to stand out. As a patient, you have to find the one that connects with your personality, listens to what you have to say and can address your particular needs. How do you keep fashionable while wearing scrubs all day? Kind of like Superman in reverse – I rip my scrubs off and have my suit underneath – then I fly out at the end of the day and head back onto the streets of NYC.